Funding a new business is a challenging task. It’s never easy to raise the money you need, but there are several ways you can approach it if you want to give your business a financial boost. 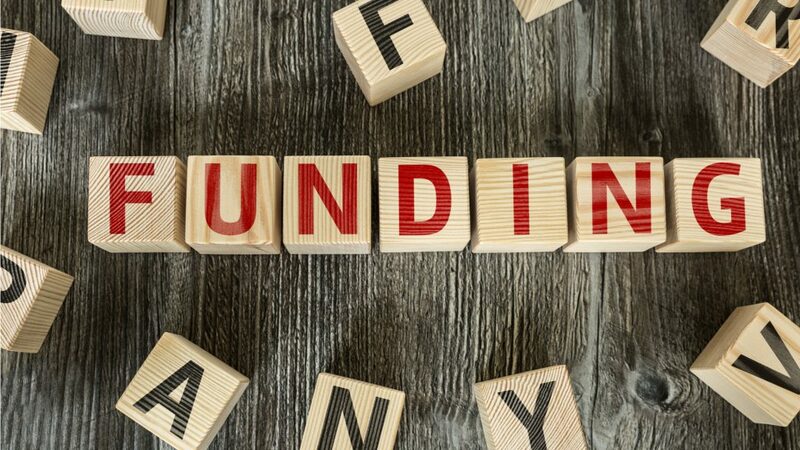 Traditional ways of funding a business such as looking for business loans or investors give you some possibilities for raising the money you need. However, there are other options you might want to explore too, including some that have been made possible through the use of modern technology. Raising capital is one of the hardest things entrepreneurs need to do during the journey of building and scaling their business. It is actually a challenging journey filled with investor rejections. In his Forbes article on How to Raise Money, Alejandro Cremades offers a guide on approaching investors in the right way. Getting people to invest in your business takes a lot of hard work, and you need to be able to show you know what you’re doing if you want to approach professional investors. Of course, your investors could simply be family and friends, but if you want more support, you might be looking into angel investing or perhaps venture capital. Angel investors take a share of ownership in your company in return for backing you financially. They specialise in backing companies in their early stages and startups. They can provide not just financial help but mentoring and business advice too. However, you need to have a strong pitch to be able to secure funding from angel investors. Venture capital is another investment option for new businesses that have the potential for high growth. Venture capital firms are likely to invest in a company later in its life than angel investors, so it’s not ideal if your business is brand new. Like other investors, VC can be helpful for business advice, mentoring and support too. A lot of new businesses today turn to crowdfunding for support. This method of fundraising uses internet campaigns to get anyone to contribute financially, giving however much they can afford. In return, they might receive a number of different rewards, from the product itself to some kind of credit or even shares in the company. Crowdfunding can be a successful way to fund your business, but just like more traditional methods, you need an excellent pitch. On top of that, you need to be savvy on social media and know how to promote your campaign. If you don’t get the message out there, you will struggle to meet the target you set. You can also look for various funding opportunities, which will often come from government bodies or perhaps charitable organisations. If you can show that your business has promise and maybe will contribute to the local community, you might have a good chance of securing a grant or other useful funding. Borrowing the money you need is an option too, of course. Sometimes you might still need a good pitch for your business to take out a loan, especially for a business loan from a bank. Quickle could help you if you need to borrow some money to get your business started or to keep growing it.